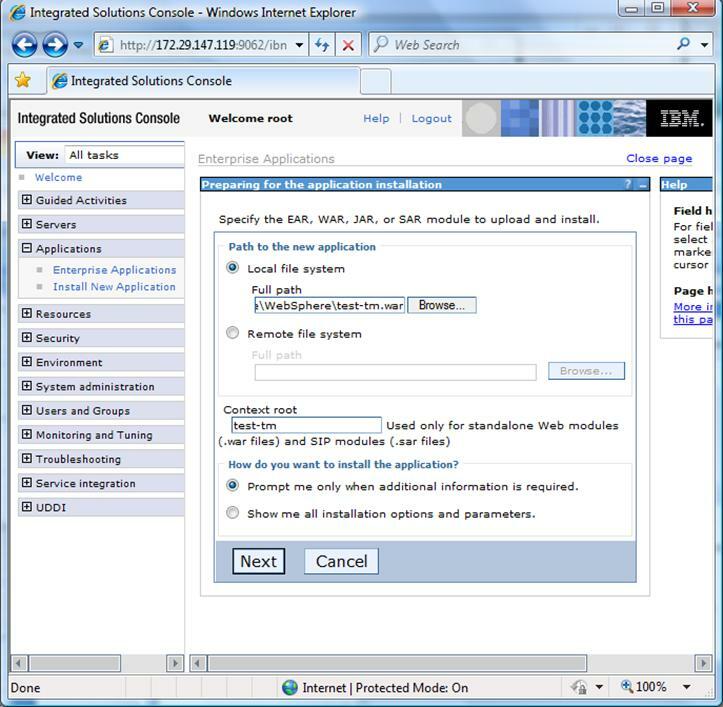 The following is a quick guide to evaluating Solution-Soft’s Time Machine with IBM’s WebSphere-ND (Network Deploy) SOA Application Server. 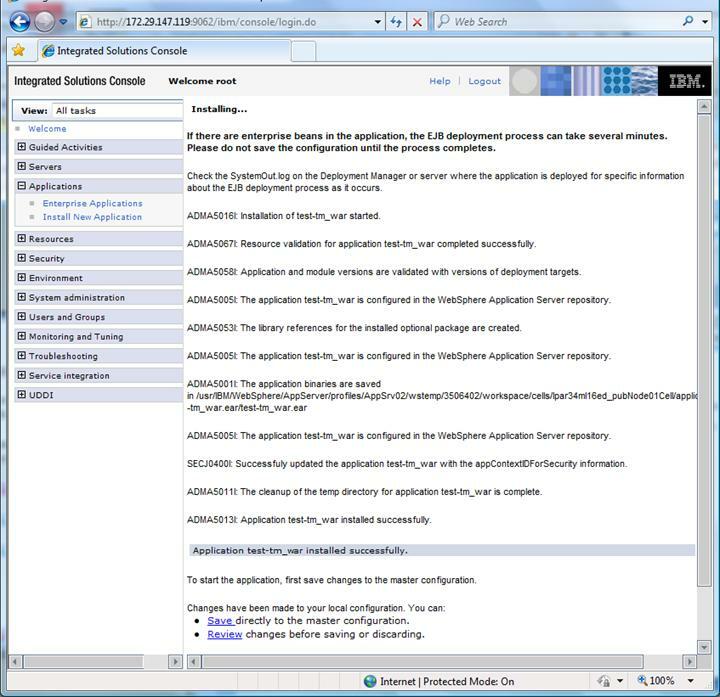 The Network-Deploy version behaves a bit differently than stand-alone WebSphere application servers and thus requires a different approach when used with Time Machine; specifically the default is that all instances of applications servers run in the context of root. While this can be changed in the administration console to some extent, some environments prefer to keep the context in the default mode. This paper will show how simple it is to integrate Time Machine to perform date & time (temporal) testing with WebSphere-ND running as ‘root’. OS: AIX 5.3 Power 6, 2 CPUs, 4096 MB ram. In the center pane click on “Local file system” then browse to your test WAR file. NOTE: Solution-Soft has a sample WAR file located here: ftp://ftp.solution-soft.com/pub/tm/aix/530/war/test.war. In Context-root enter a name for the application. We’ll use “test-tm”. 4) In the “Map virtual hosts for Web modules” select the radio button for the new Web Module and click [Next]. 5) On the Summary page (step 4) keep all the defaults and click [Finish]. 6) Now you should see an Installation Summary and Success message as seen below. Click on link named “Save” to save changes to the master configuration. 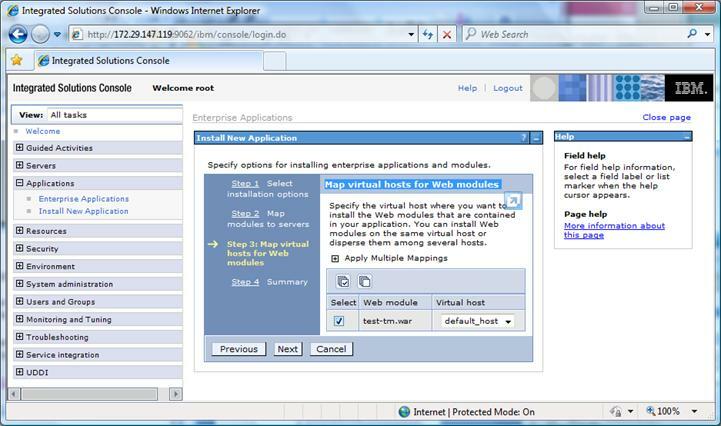 7) In the Management’s left console expand the “Applications” tab again and click on the “Enterprise Applications” link. 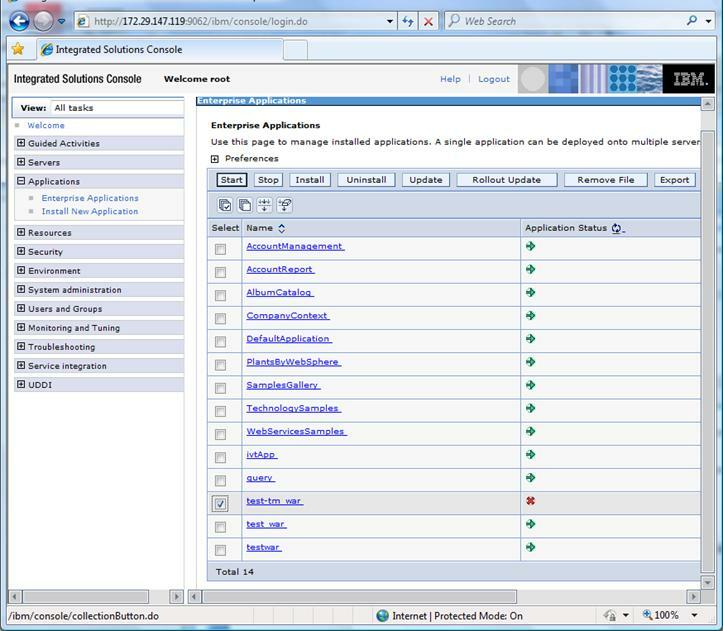 8) The center pane now becomes “Enterprise Applications”. Locate your new application and select the button to the left of its name and then click [Start]. The Application Status field’s Arrow Icon will change from red to green once it is started. 9) Now the new test application should be running on the machine in the default location. In the case of the machine used for this paper it is http://172.29.147.119:9081/test-tm/. 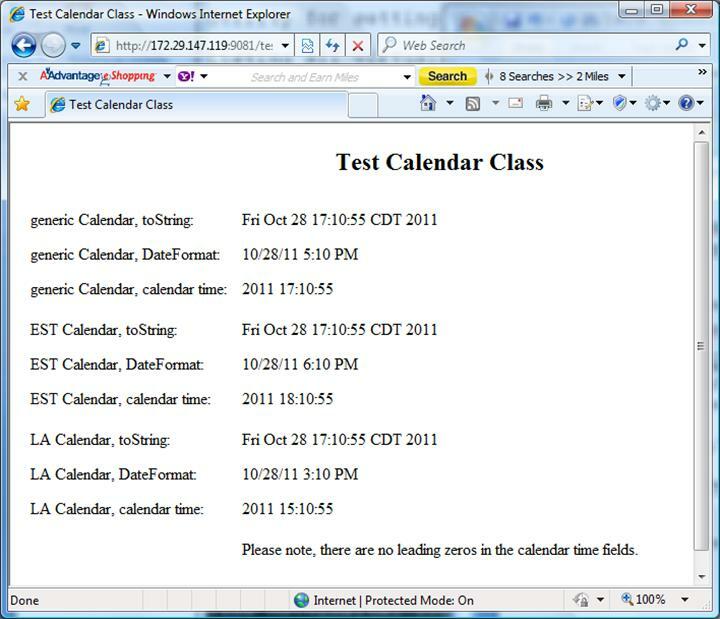 Start another Web browser window and launch the application to verify it shows current system time & date correctly. 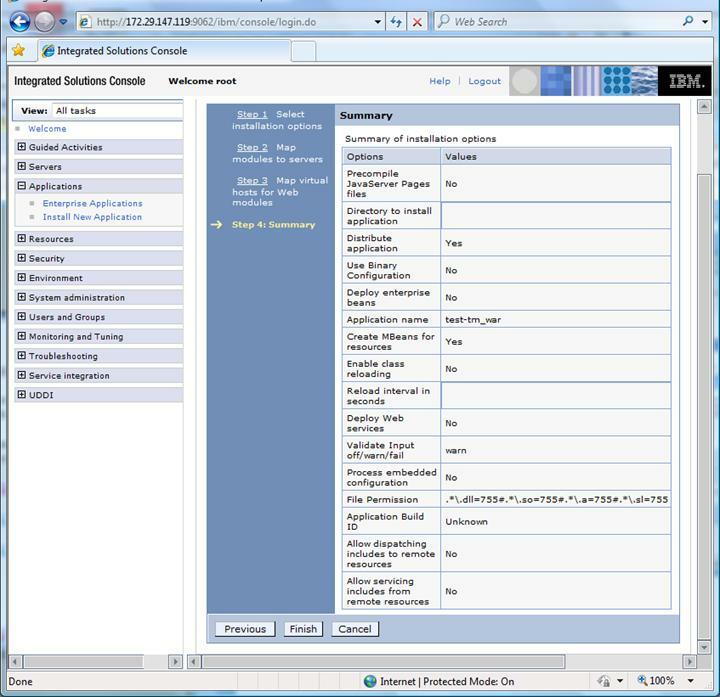 Now assign a Time Machine virtual date to the WebSphere server running this test application. 12) From the command line set a virtual date exactly one year ahead of the system clock by entering “/etc/ssstm/tmproc -a -p 352500 -y 1”. Now reload the test application to see the date one year ahead. Utility for setting TM kernel module configuration. 13) Go back to your browser window for the new test application and hit the refresh button. The date will now show one year in the future! 14) Now let’s try something really complex. Assign the WebSphere server a Time Machine virtual date of February 28th, 2021 at 3:15 am and to top that off we will also give the application an accelerated clock so that the clock speed is 100 times faster than real time. 15) Go back to the Application view in your browser and repeatedly hit your refresh button. You will see the clock moving forward, starting from the year 2021, but at a very fast rate. 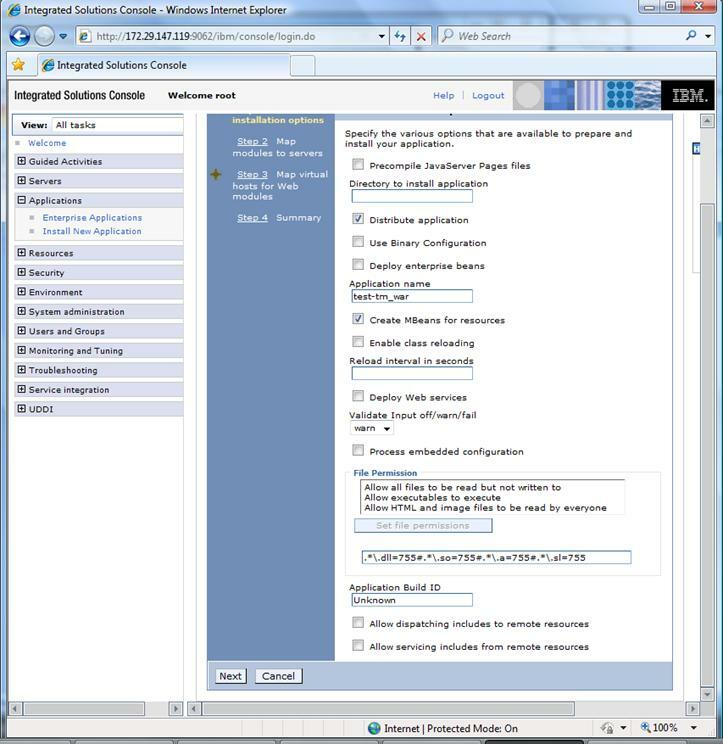 16) To set the WebSphere server back to real time enter “/etc/ssstm/tmproc -d -p 352500” to delete the virtual date assigned to this process. If you are running a number of instances of application servers and they all have virtual clocks assigned to them you can reset them all back to the system time by running “/etc/ssstm/tmproc reset”. The following is the source code for the test application, JavaServerPage-testTime1.jsp.